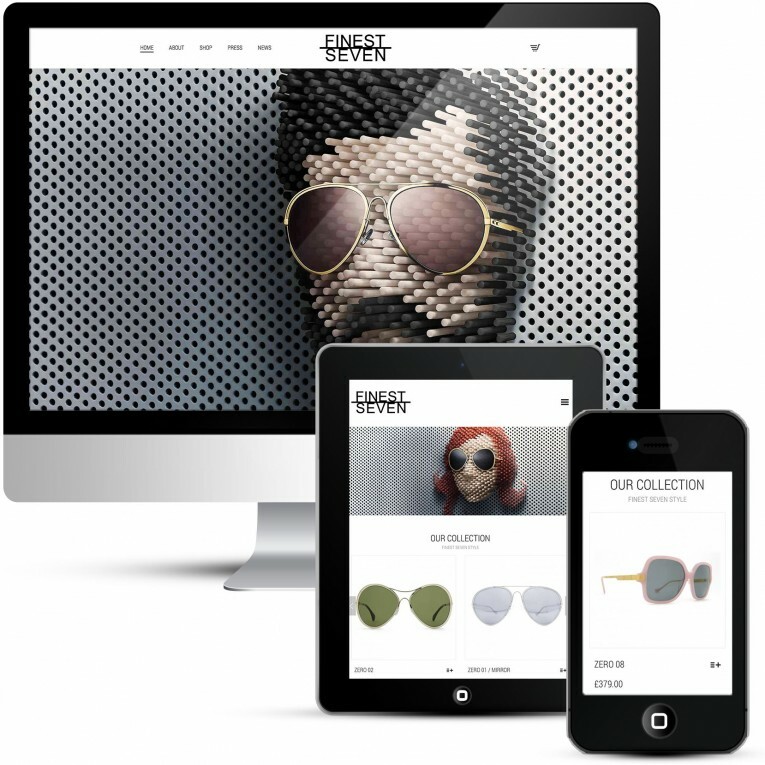 The founders of Finest Seven have an incredible track record in the industry. Stevens and Fine have a combined 26 years working with some of Europe’s top artists, fashion and eyewear brands (Miguel Berrocol Studios, Cutler and Gross, Oliver Goldsmith, Victoria Beckham, Prada, Roland Mouret and Alexander McQueen) across Italy and London. Stevens is a member of the Worshipful Company of Spectacle Makers and has been granted the ‘The Freedom of the City’ (London), one of the oldest surviving traditional ceremonies still in existence today. It is believed that the first Freedom was presented in 1237. This brand is really quite exciting, they are always publishing posts and press updates showing celebrities wearing their sunglasses. Top magazines like Vogue and Marie Claire often feature their products and I am not surprised, they are beautiful and top quality. Sunglasses probably go back further than you imagine. In China, sunglasses were used in the 12th century or possible earlier. These sunglasses were made out of lenses that were flat panes of smoky quartz. They offered no corrective powers nor they protect from harmful UV rays but did protect the eyes from glare. Ancient documents describe the use of such crystal sunglasses by judges in ancient Chinese courts to hide their facial expression when they interrogated witnesses. I love working with eCommerce web design and building the product layouts and individual product pages. When you sell online you need to make sure you invest in top quality photos, never skimp on this. If the cost of your eCommerce website is £5,000 you could easily spend the same on photographs to get that top-notch website. The resolution needs to be good too, as most eCommerce websites include product zoom and people expect that type of functionality with all online shopping.